Why do we need to focus on cultures today? Not many years ago we lived within our communities and rarely traveled, even within our country. We knew our neighbors and their children. Most of us ate similar foods, spoke the same language, laughed at the same jokes, and found some behaviors offensive. Even though the immigrants to this country acted differently, they did not travel much, just as the American born did not travel much abroad. Today’s world is different. We travel more frequently, both within our country and abroad. We watch and read about different other nations. In school, and at work, we meet people who come from different countries, who have different manners, different sense of humor, and different sensitivities. In sum, we are exposed to different cultures. How do we bridge the cultural gaps? Argue and explain to convince? Make fun of the others’ position? Threaten? Or identify with the other party: Would I like to b e treated in this or that way? Or find a compromise when the issue is not worth it and fight when it is? Is my purpose to win or to find a solution with which all parties can live? 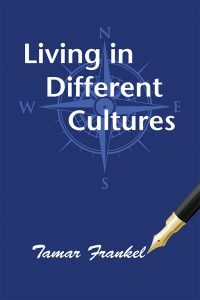 Living in Different Cultures is a memoir-like collection of keen observations of global culture. Vignettes by the Israeli-born distinguished legal scholar, now 93, guide those from different cultures on how to respect each other and live in harmony. by a master who has experienced varied cultures … I highly recommend it. On January 6th 2018, Tamar Frankel was awarded the Ruth Bader Ginsburg Lifetime Achievement Award by Association of American Law Schools (AALS). The Award honors a lawyer whose work has had a significant impact upon women, the legal community, and the academy. 2013 The Institute for the Fiduciary Standard established the annual Frankel Fiduciary Prize to honor individuals who advance fiduciary principles. The prize is named after Professor Tamar Frankel. Professor Tamar Frankel has written and taught in the areas of mutual funds, securitization, financial system regulation, fiduciary law and corporate governance. She is the author of numerous books. She has published more than 70 articles and book chapters, and co-chaired for more than 10 years the ALI-ABA Investment Management Advanced Course with Clifford E. Kirsch. In 1998, Professor Frankel was instrumental in the establishment and corporate structure of the Internet Corporation for Names and Numbers (ICANN). A long-term member of the Boston University School of Law faculty, Professor Frankel was a visiting scholar at the Securities and Exchange Commission (1995-1997) and at the Brookings Institution (1987). Tamar Frankel taught and lectured at Oxford University, Tokyo University, Harvard Law School, Harvard Business School, University of California Law School, Berkeley and consulted with the People’s Bank of China. A native of Israel, Professor Frankel served as an attorney in the legal department of the Israeli Air Force, an assistant attorney general for Israel’s Ministry of Justice and the legal advisor of the State of Israel Bonds Organization in Europe. She also has been in private practice in Israel, Boston and Washington, D.C. She is married and has two children. She is a member of the Massachusetts Bar, the American Law Institute, The American Bar Foundation. Professor Frankel’s recent and upcoming events. 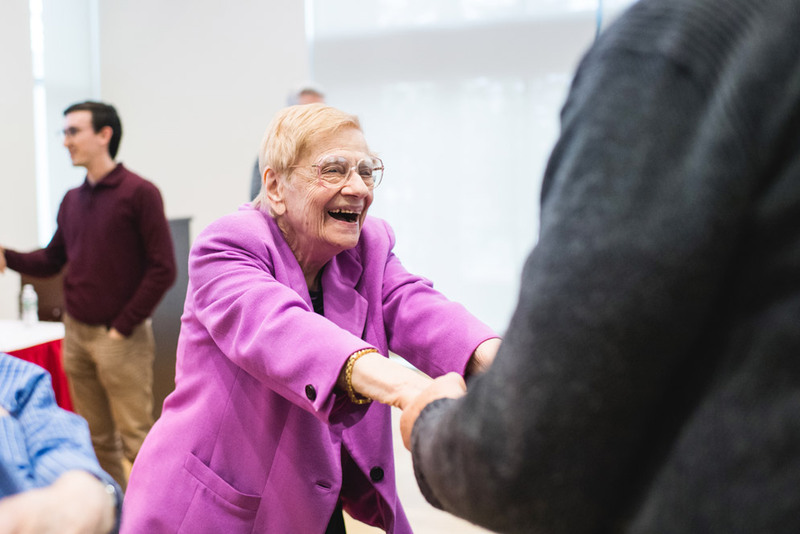 Links to articles in the news about Professor Frankel. Conversations with Tamar Frankel on law, mutual funds, corporate governance, fiduciary. Books by Tamar Frankel include her writings in the areas of mutual funds, securitization, financial system regulation, fiduciary law and corporate governance. Publications by Tamar Frankel include her writings in the areas of mutual funds, securitization, financial system regulation, fiduciary law and corporate governance. The two courses, “Law and the Lobby” and “Trust and Honesty in the Real World,” were designed by Professors Tamar Frankel and Mark Fagan, a Senior Fellow at the Kennedy School of Government at Harvard University. Professor Frankel has written and taught in the areas of mutual funds, securitization, financial system regulation, fiduciary law and corporate governance.